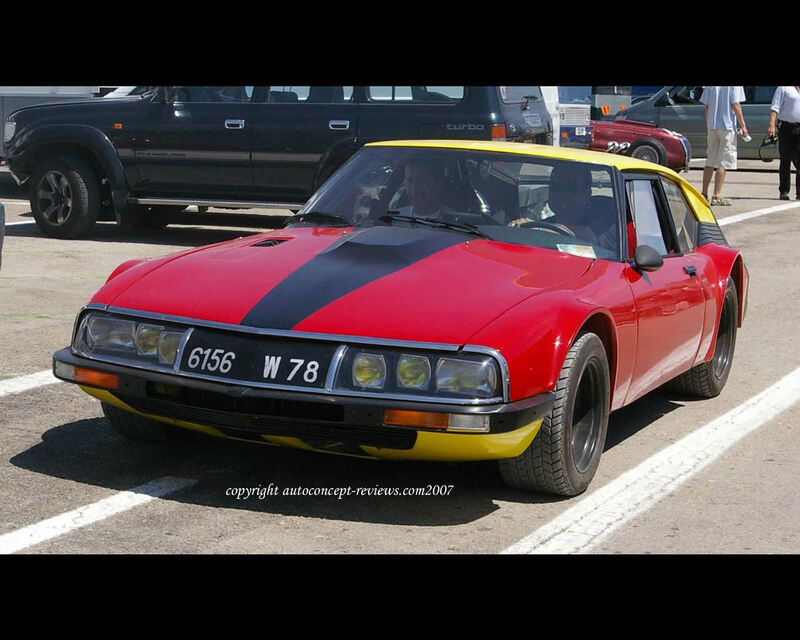 This Citroen SM Prototype is a replica of the original car aimed at testing high power and high speed performances for the development of the Citroen SM. 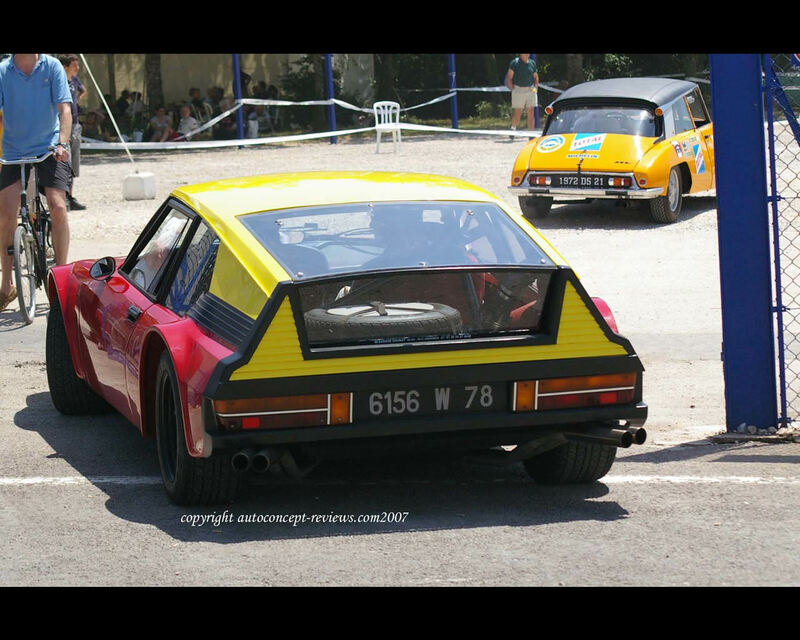 Frederic Daunat took 4 years in building this car based on the original. 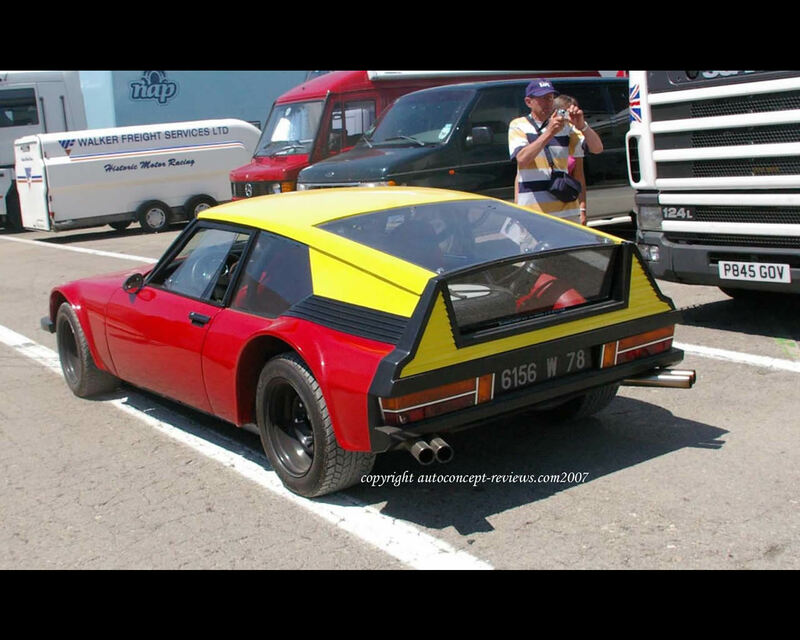 The engine and gearbox were taken from a Maserati Merak SS 3 Litre.The side windows are made of Plexiglass while the windscreen and rear glass are made of Triplex. 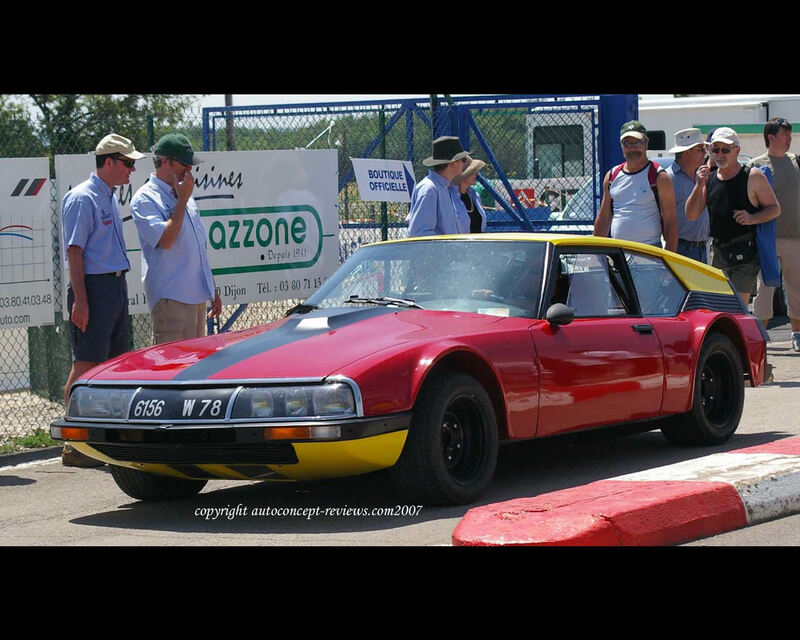 After completion this car participated at international demonstration by the SM Club of France.